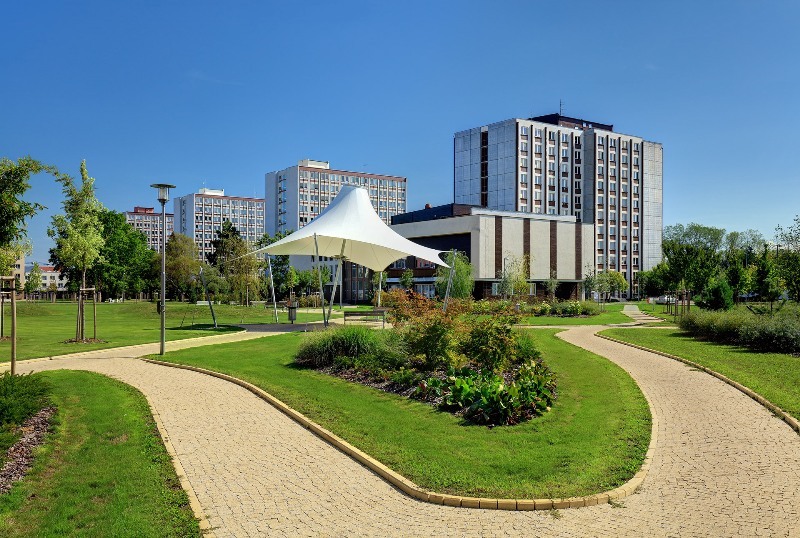 University of South Bohemia can offer different accomodation options. Depend on number of roommates prices varies between 70-140 EUR per month. In case of any questions please contact our international relations officer.